2013 has definitely not been my easiest year, but I really feel like things are looking up. 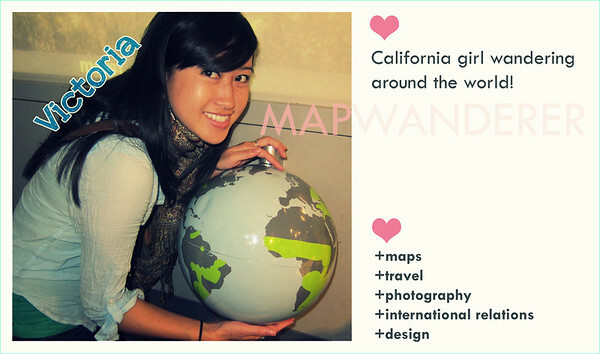 Explored so many new ventures in 2013 and getting to learn a lot about a lot of different things, especially through all the volunteer leadership positions I’ve been doing around San Francisco and travel blogging of course. Learning so much about websites and social media! I’m excited to start 2014 with a new outlook on life and a renewed sense of confidence and optimism. Good things come to those who wait? The year started off with a bit of a last minute decision to go to Vegas. Me and Vegas…there was a year I went 8 times, so since I had been in England for a year without Vegas, I figured it was the time to go back. 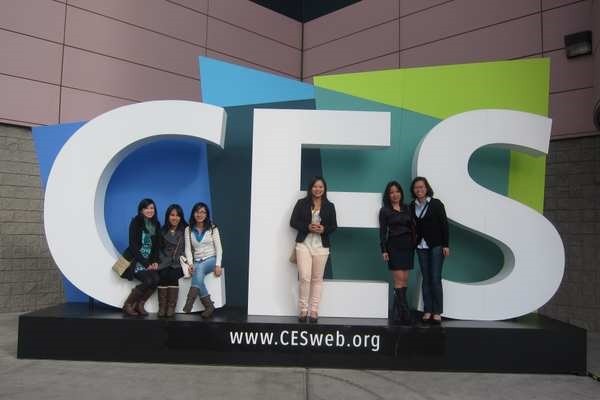 We had signed up for tickets to CES (the Consumer Electronics Show) so planned the trip around that! 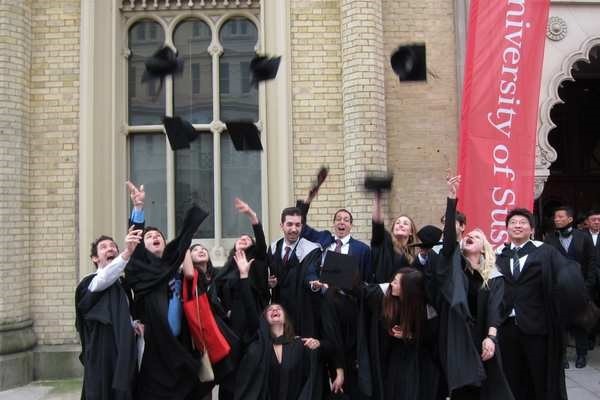 I was so happy to get the chance to go back to Brighton for my graduation from the University of Sussex. I had just done my Master’s there and when I last left Europe a few months back, it was actually cheaper to get a round trip flight than a one way. So you know, it just made sense to book a flight back. It was an amazing reunion getting to see all my really close friends that came from all over the world for graduation. 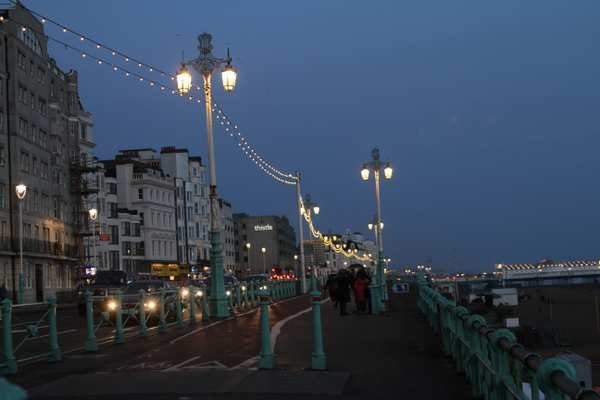 I love Brighton – it is one of my favorite places in the world. Holds just so many wonderful memories for me. 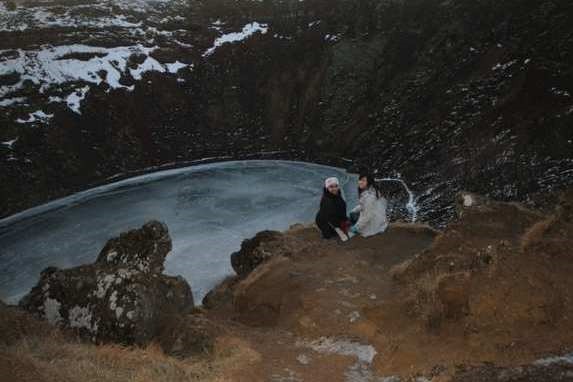 After graduation, I took a trip to Iceland from London with my British graduate school friend. We were mostly around Reykjavik. 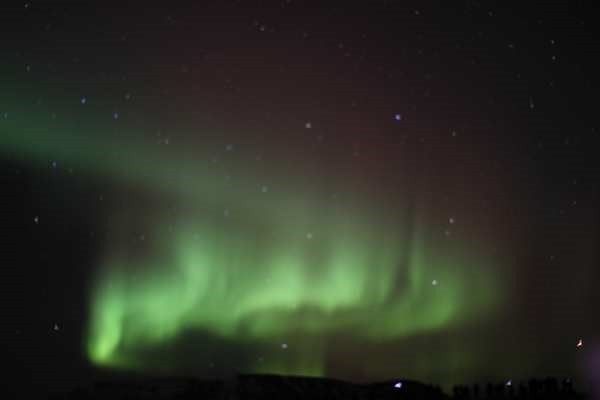 It was so much fun and I got to see the amazing Northern lights. Third time was definitely a charm for that one. Beautiful country and a great time! After returning to London, I flew over to Albania as I had a friend living there at the time. This was definitely a change from Western Europe, but I really enjoyed it. There’s a fun culture about it and everything was really affordable. 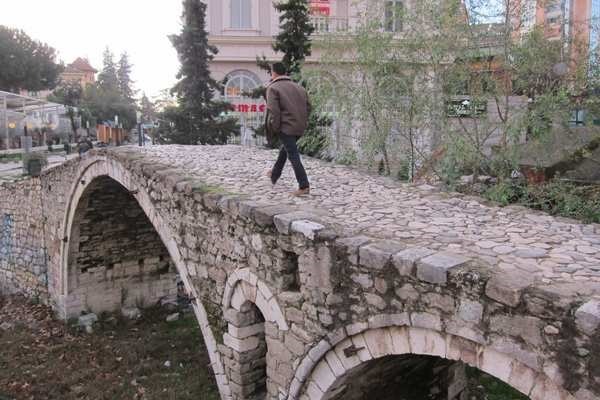 Berat, Albania (the city of a thousand windows). I did a solo day trip here via a mini bus from Tirana. I enjoyed walking through the cobblestone streets and up to the top of this mountain. Definitely great views of the town below. 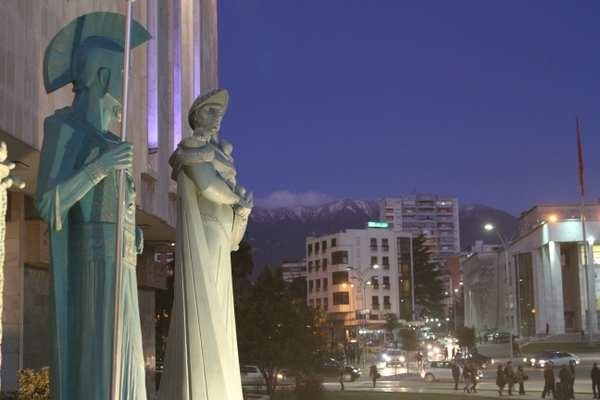 After I went back to Tirana, I took a short trip to Pristina, Kosovo by bus. 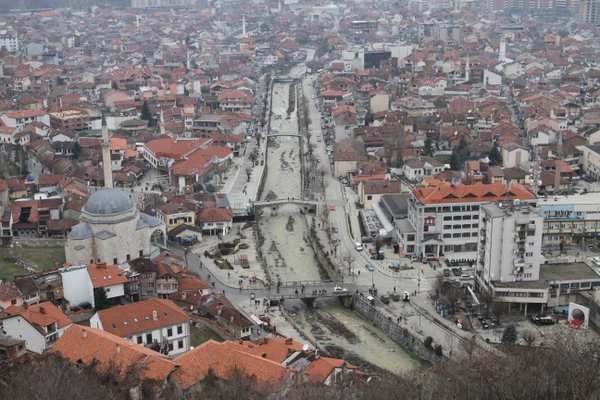 That was such an interesting experience, especially knowing all the history and recent events involving Kosovo. 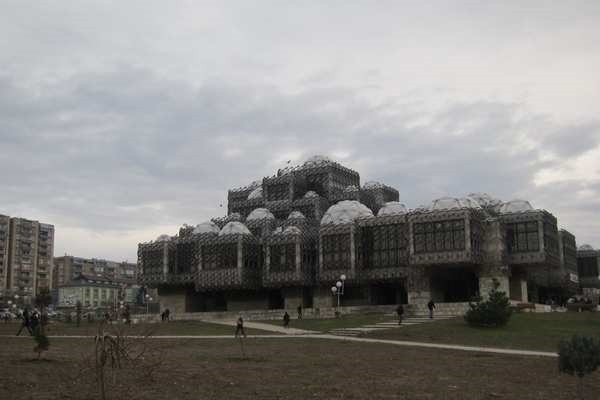 Look at this metal covered…library! What a strange sight! 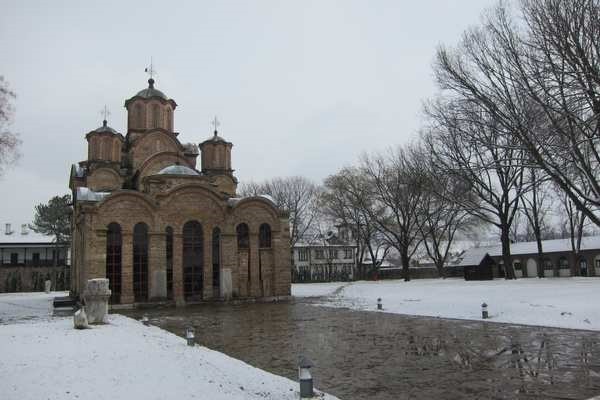 Just outside Pristina was the Gračanica Monastery, a Serbian orthodox monastery in Kosovo. Lots of snow everywhere on a stroll through the grounds. 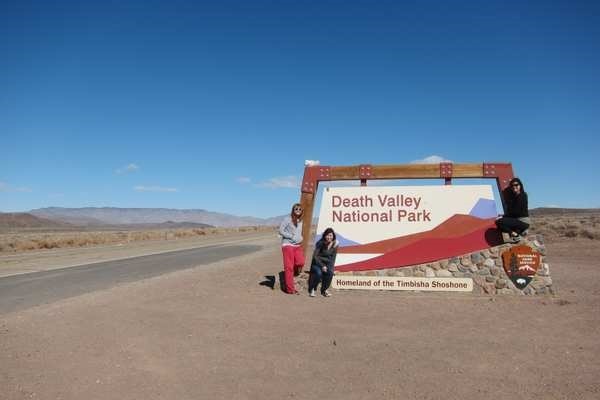 First stop on our road trip was Death Valley National Park! February was a perfect time to go as it wasn’t hot as it can get in the summer months. 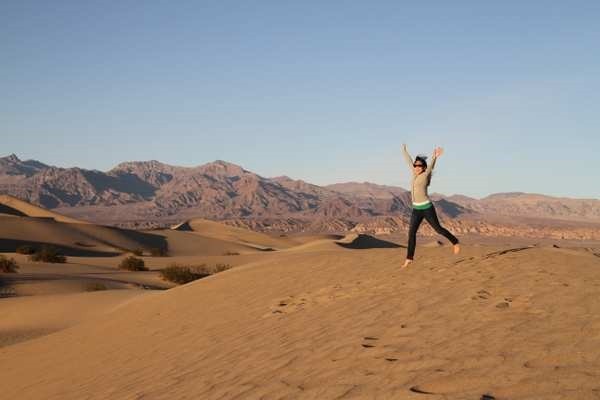 Jumped around on the sand dunes. 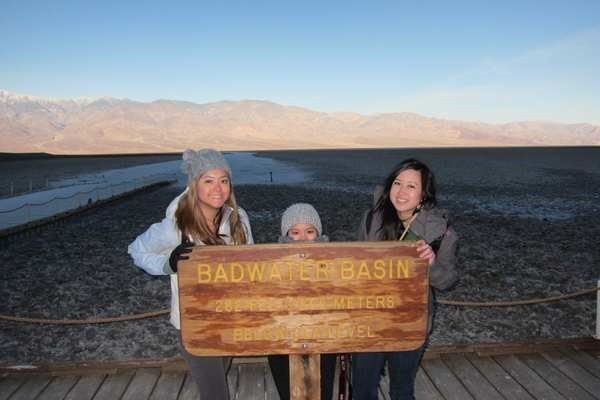 Went to the lowest point in the continental US – Badwater Basin – at 282 feet below sea level. 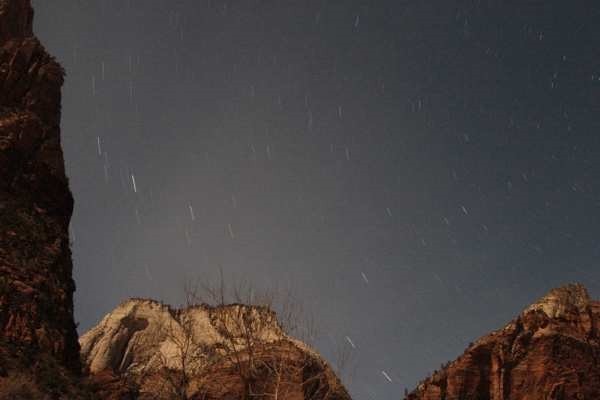 First attempt at photographing star trails on our next stop which was Zion National Park in Utah! Takes lots of patience but I thought it turned out pretty cool. 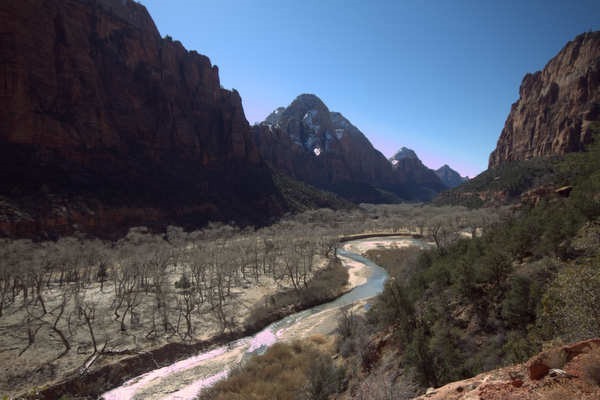 Zion is so, so beautiful!! 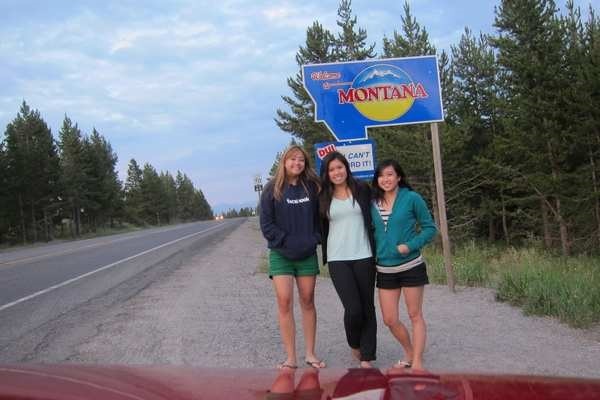 It was a couple months before I took my next trip, which also was a road trip with the same people – CVD, we call ourselves. Flew into Salt Lake City, UT and the road trip begins. 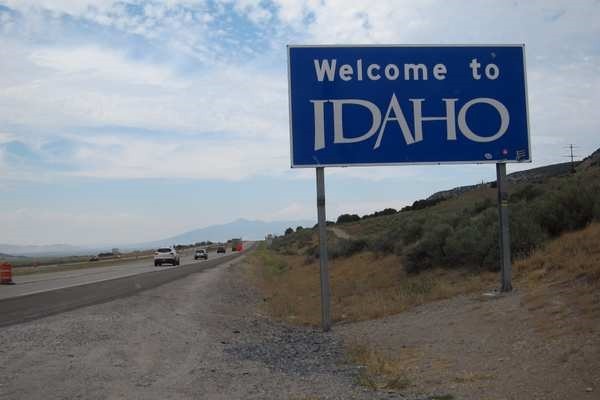 Visited 2 new states on this trip. 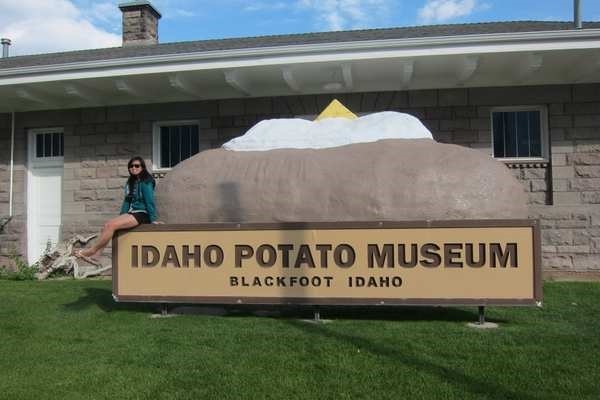 I love potatoes and was very excited to go to this museum! 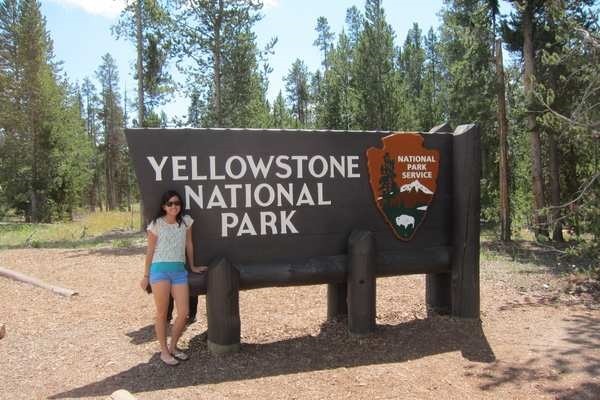 And into the famous Yellowstone National Park! 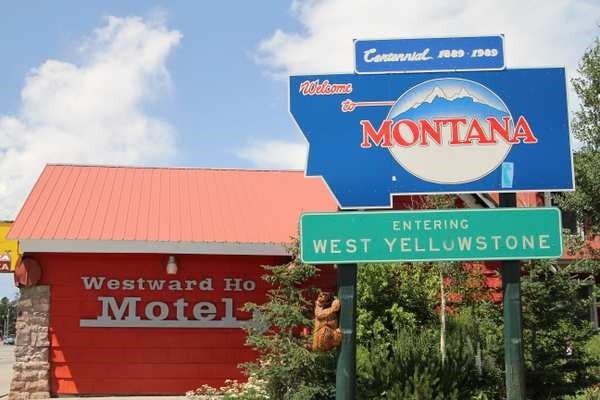 I’ve been to Wyoming before, but had never been to this part of it. 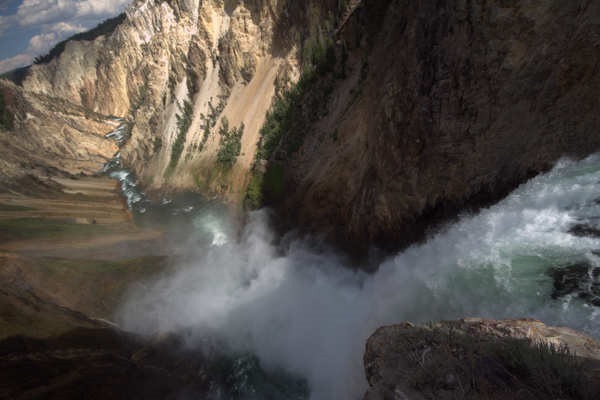 I love waterfalls and this view was amazing in Yellowstone. 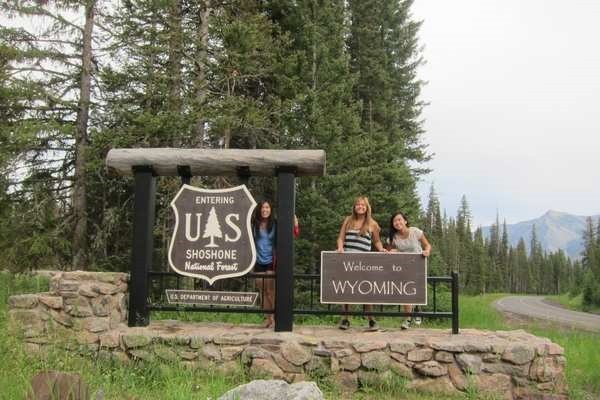 From Yellowstone, we drove south just a bit to Grand Teton National Park! 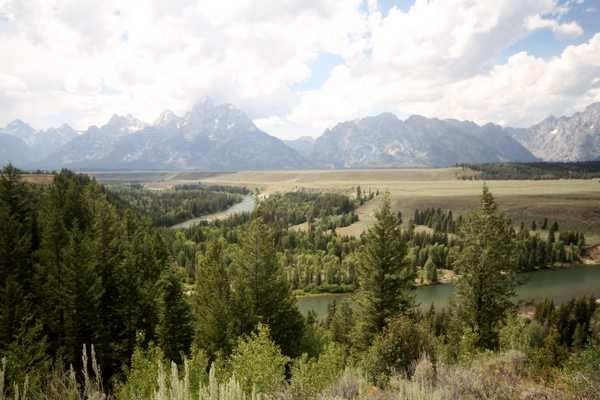 Those mountains in the distance are the Grand Teton Mountains. Truly majestic. 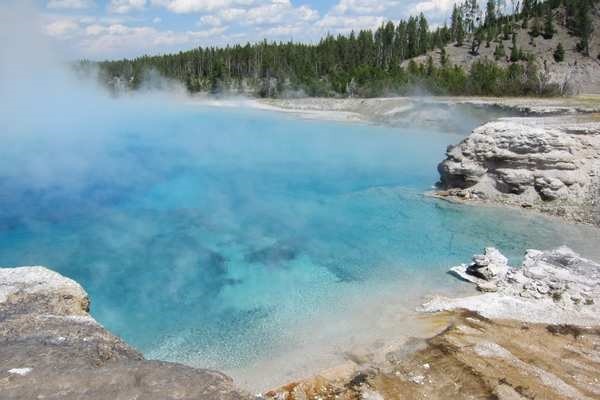 Spent some time in Jackson Hole, WY. Really loved this city! 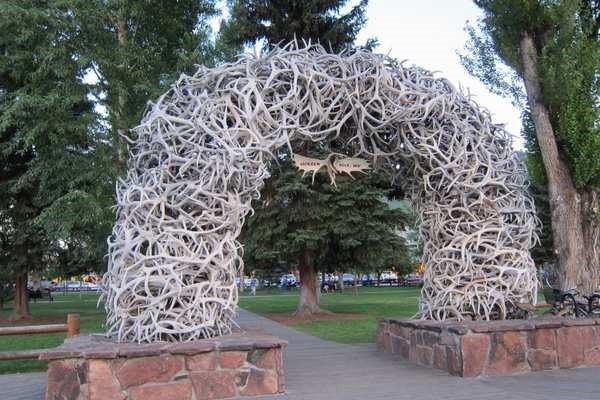 This was an antler arch in the city center. 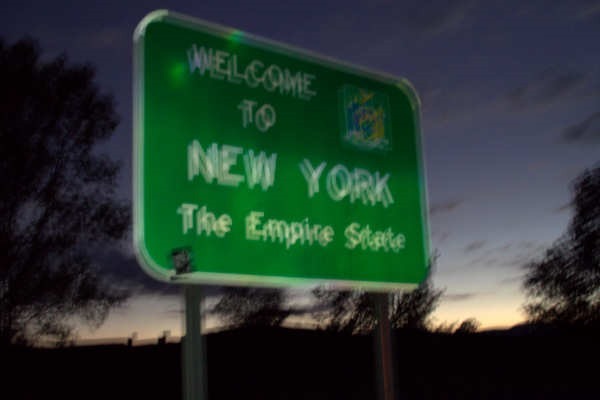 Spent 2 weeks on the East Coast and loved it. Visited lots of friends and took a road trip up to Canada. 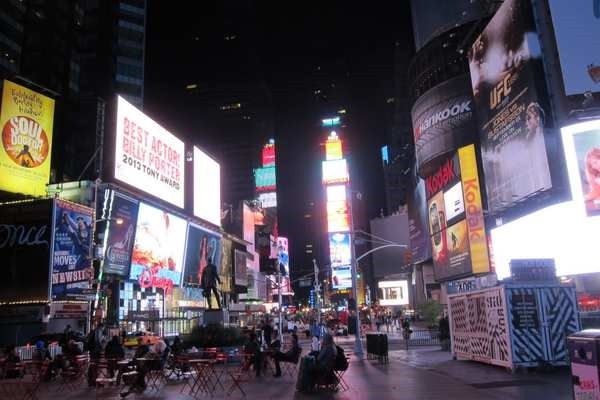 I love the city that never sleeps, especially getting to roam around Times Square at 3am on my first night there after a really long day of traveling (that included a cancelled flight & a delayed flight). Saw sunrise on the West, sunset on the East. 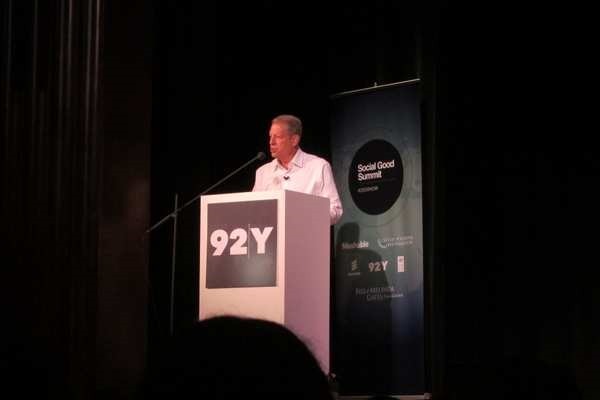 Got the chance to have a press pass to attend the Social Good Summit in NYC. What a great few days of speakers, including Al Gore (a passionate speech about global warming), Malala Yousafzai ( so inspirational! ), and many, many others. I came out of it inspired to work continually towards the social good. 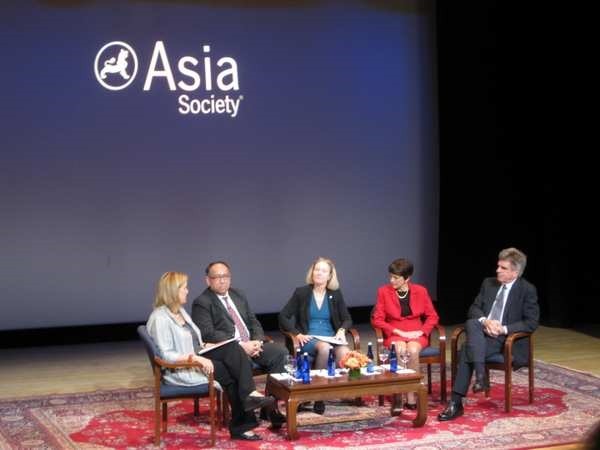 Even got to go to a talk at the Asia Society in NYC about Myanmar/Burma and opening up doors to trade, very much in line with my Master’s dissertation. It was such a great coincidence that the event was going on while I was there! Then, I went on a road trip to Montreal that hadn’t been in years. 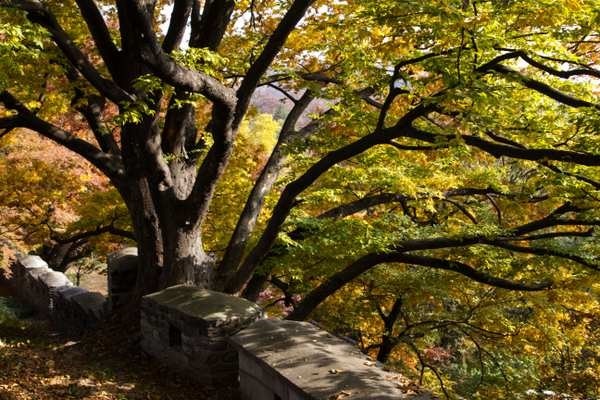 Fall is such a great time to go, got to see beautiful fall foliage on our drive. 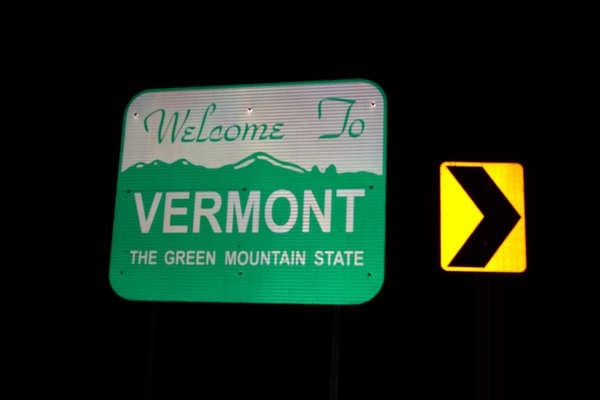 Went through Vermont (a new state on mylist!) and enjoyed the stop Burlington for a stroll and dinner. 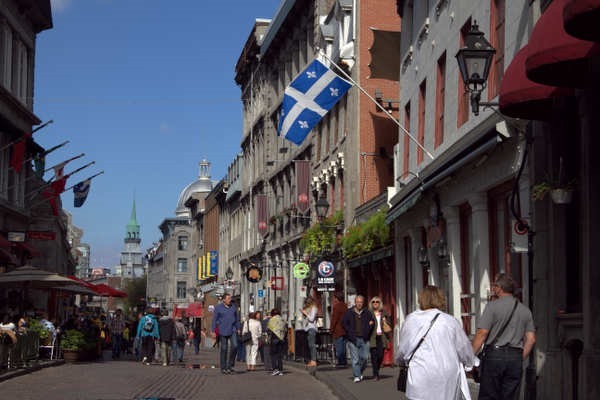 Montreal was beautiful and it was as if I had never been there because I could barely remember anything from my last trip several years back. Spent a couple days in Montreal biking around town. It was nice because I had not biked in YEARS, so I was happy to know that I hadn’t forgotten how to. Mostly flat paths, but there was one hill that I couldn’t even make it up. Had to stop and walk up the bike. Thighs/legs were quite sore after that day, but overall, loved the biking experience! From Montreal, we drove directly back to NYC, returned the rental car, and I headed to the bus stop at Penn Station to take a bus to DC! 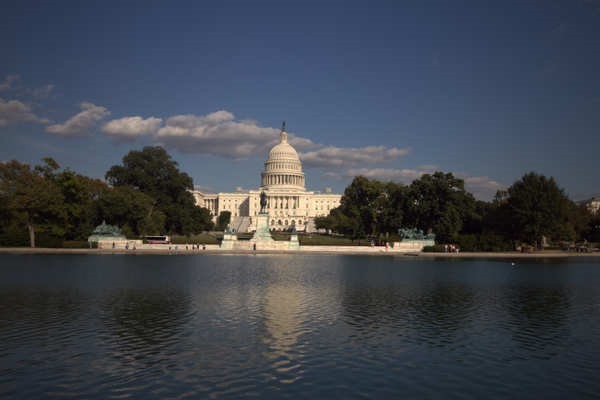 I spent the first full day roaming around Capitol Hill, visiting the Capitol building and exploreding he Library of Congress which I had never been to before! I went to China with family in October. We took a 10 day tour, something which I haven’t done in a while. It was definitely convenient and made everything easily accessible, but since I do love travel planning, I felt a bit restricted. 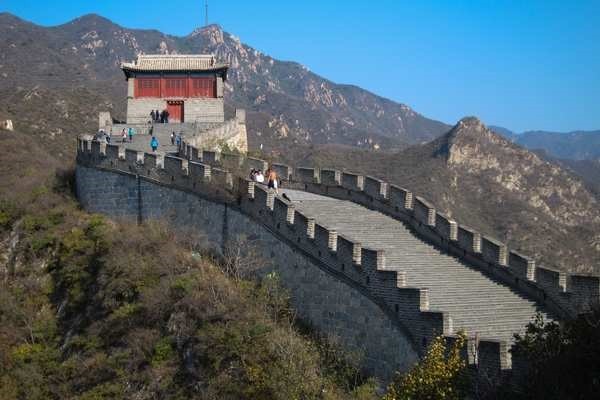 All in all, it was a good trip and I got to see some famous sights like the Great Wall of China! 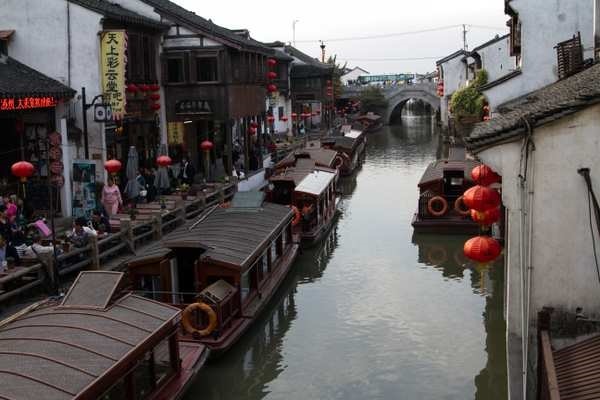 The canals of Suzhou are what gives it the nickname “Venice of the East”. 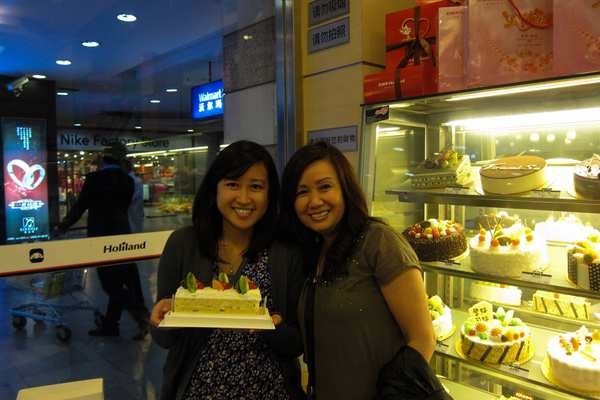 Celebrated my birthday in Suzhou with a cake! 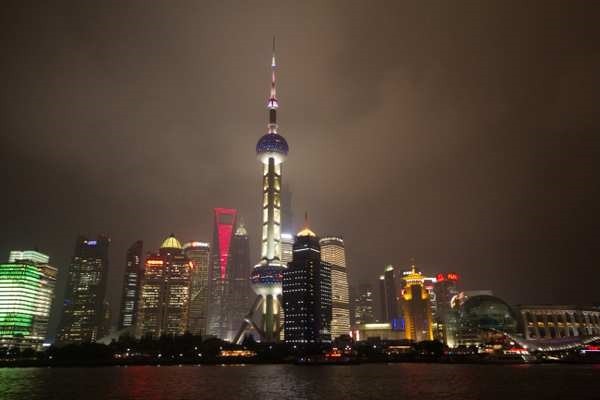 Got to see the colorful and magnificent skyline of Shanghai. Definitely one of the top skylines I’ve seen! From Shanghai, I split ways with the rest of my family and flew to Seoul where I met up with my grad school friend (and had other grad school friends fly in from Japan). 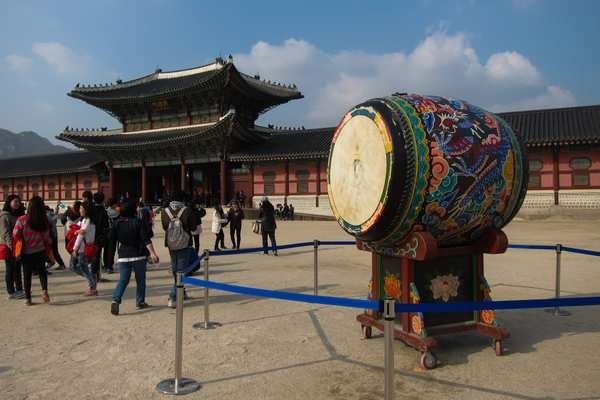 I loved Seoul! It’s definitely one of my favorite world cities! What a year! It really did fly by and I’m happy I still got the chance to travel. 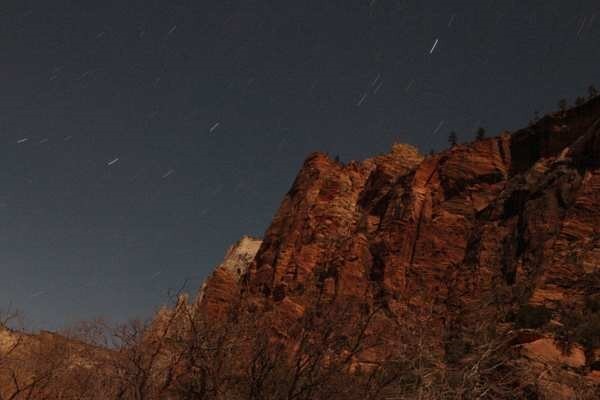 I hope big things happen in 2014, and as usual, I’ll be updating on my future travels here on the site. A couple things I want to work on this year is more traveling and updating of the website to improve the content and look of it. Cheers to 2014 and the traveling that it brings!